Home International Room with a boo! 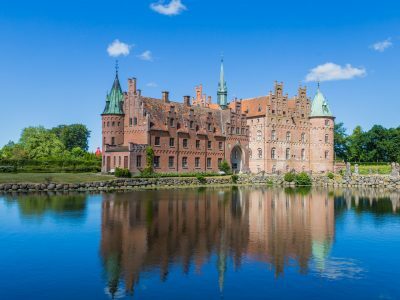 Hamlet's Castle is one of northern Europe's finest Renaissance examples built in 1574-1585. 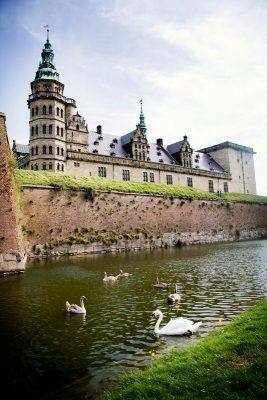 Picture: Thomas Høyrup Christensen Kronborg Castle is probably the most famous Danish castle, known worldwide from Shakespeare's Hamlet. 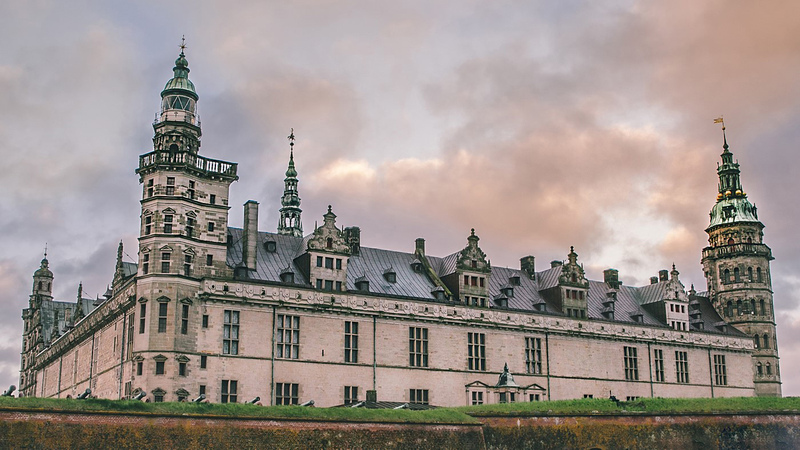 Hamlet's spirit is still roaming the hallways of Kronborg, and every summer you can experience Hamlet Scenen perform Hamlet on an open air stage in the courtyard. Had I known we’d spend a night at a haunted castle, I might have brought some holy water to sprinkle about, but it was my husband’s idea of a wedding anniversary surprise. Not a bad one, though, as Dragholm’s uneven walls embrace a Michelin-starred restaurant featuring tasty titbits by former Noma chef, Claus Henriksen, and fine wines from the cellar. 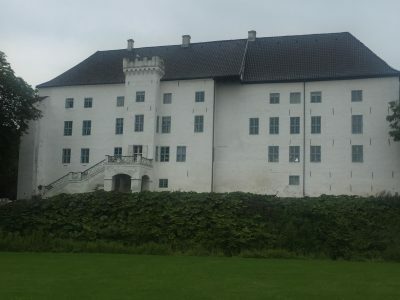 Dragsholm served as a jail between 1536 and 1664, incarcerating any aristocrat who insulted the king. First built in 1215, Dragsholm served as a jail between 1536 and 1664, incarcerating any aristocrat who insulted the king. For 10 years, James Hepburn, Scotland’s 4th Earl of Bothwell and third husband of Mary Queen of Scots, was chained here to a pillar ‒ still on display ‒ until his death aged 44 on April 4 1578. Hepburn is just one of 100 ghosts said to haunt Dragsholm, now a boutique hotel in Hørve. Some claim to have glimpsed Hepburn’s ghostly funeral carriage conveying his coffin to the nearby Fårevejle church that displayed his mummified remains until recently, but I witnessed no such thing. Neither did I see the famous White Lady wandering the corridors, said to be the ghost of Celestine de Bayonne Guildenstern impregnated by a stable groom. Her father had promised her to a nobleman and, on discovering her condition, drugged her at a celebratory dinner and had her bricked up inside the castle wall. Her skeleton in a dirty white dress ‒ jaw frozen in a petrified scream ‒ was uncovered during 1910 structural renovations and remains in situ. That I did see, and the horror haunts me still! In the wee hours, I awoke with a start. Something ‒ or someone ‒ kept switching on the bathroom light. It would shine for a few minutes, then go dark. 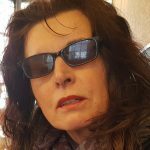 My husband snored on despite my persistent prodding, so I got up to gaze across the moonlit garden and fields, listening for clanking chains or deathly moans. Nothing! (Ikke noget, in the vernacular.) Spousal groans came the next morning on inspection of the DKK7000 (R15 900) bill for a one-night stay with dinner and a rather mediocre, gluten-heavy breakfast. 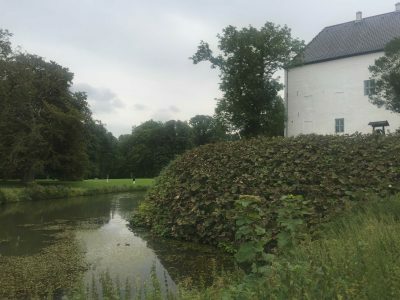 Comparable to Egeskov in Funen, Frederiksborg in Hillerød is Europe’s best-preserved moated castle. Constructed in the 1600s on the orders of King Christian IV on an island surrounded by a lake, Frederiksborg offers cobbled walkways, Baroque gardens, and a grand chapel, still used for royal weddings. A three-floor museum showcases historical portraits, furniture, and the first Danish Bible. 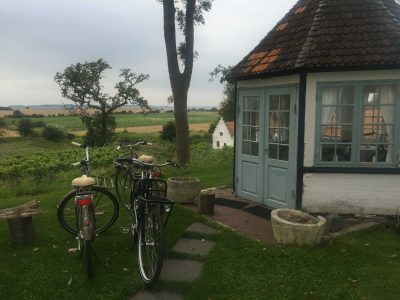 Then it was onto Helsingør, 48km north of Copenhagen, to see Kronborg, Hamlet’s 16th century castle, famous for its Shakespearian productions staged in the courtyard. 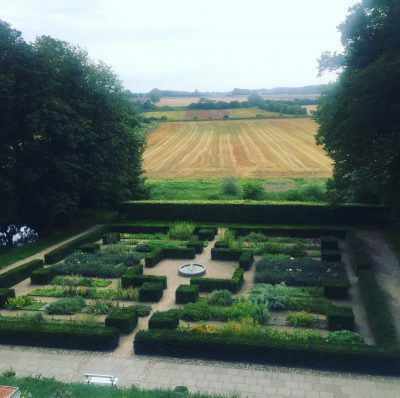 Playing Hamlet and Ophelia here, kickstarted the affair between Laurence Olivier and Vivien Leigh, although I wouldn’t describe the place as ‘romantic’. Even though the cannons are now just ornamental, its austere, wind-blasted looming countenance seems to warn off Swedish, or any, potential invaders. To flee, or not to flee. That is the question.